Streak camera technology was developed for measuring ultra-fast optical phenomena. 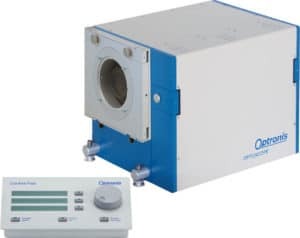 OptoScope streak cameras provide temporal resolution down to the Picosecond regime. 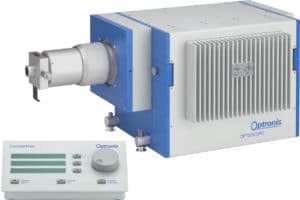 Additionally, OptoScope systems have high sensitivity allowing single photon detection. Streak cameras are the only instruments that can capture the behavior over time of multiple optical signals. Combined with a spectrometer this allows their application in the field of time resolved spectroscopy.